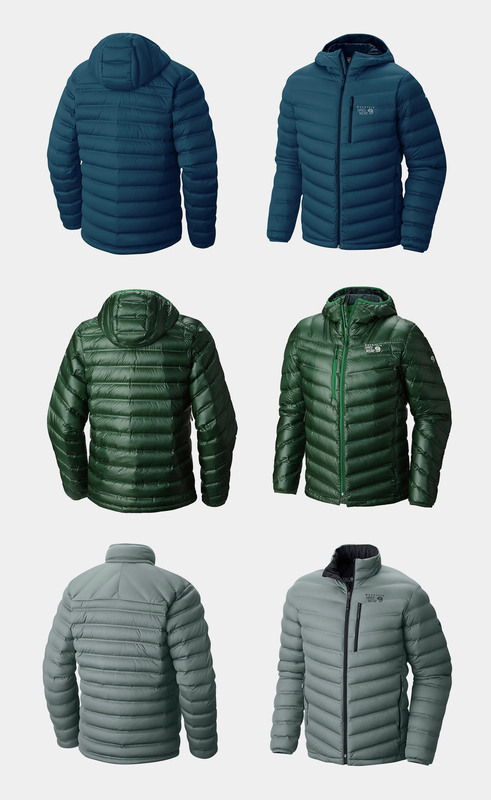 This technical advancement changes everything. 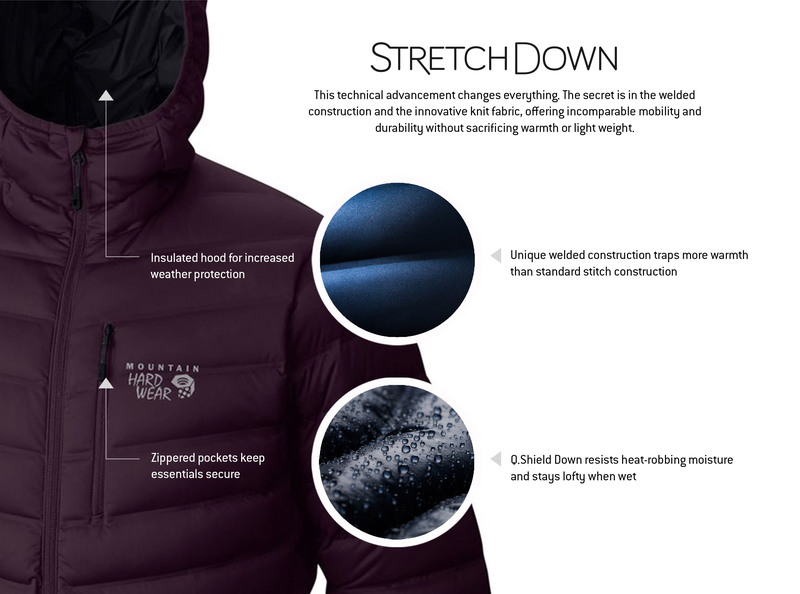 The secret is the welded construction and the innovative knit fabric, offering incomparable mobility and durability without sacrificing warmth or light weight. Mountain Hardwear understands the importance of animal welfare and responsible sourcing for its products. 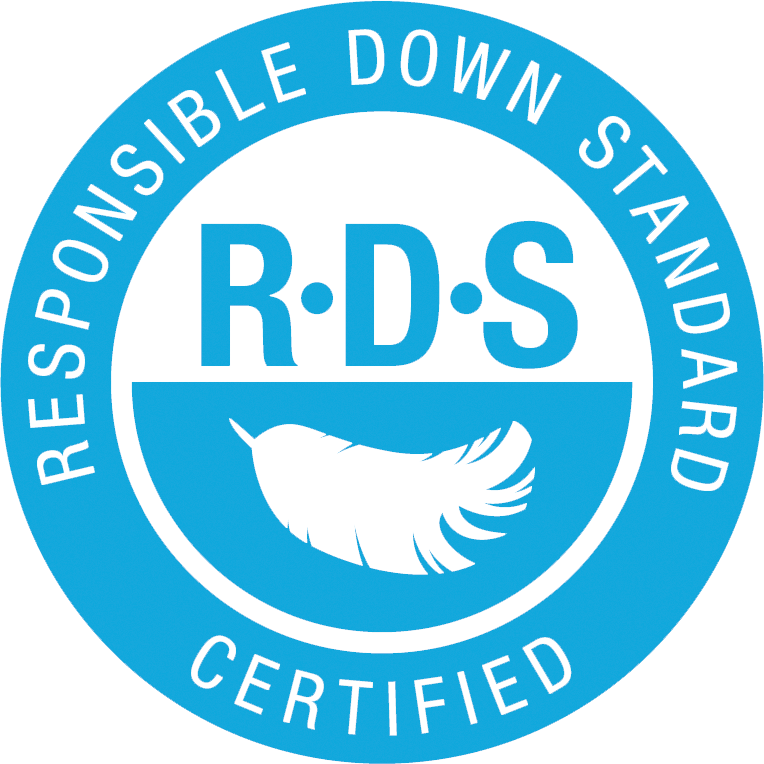 100% of the down used in its apparel comes from RDS-certified suppliers.